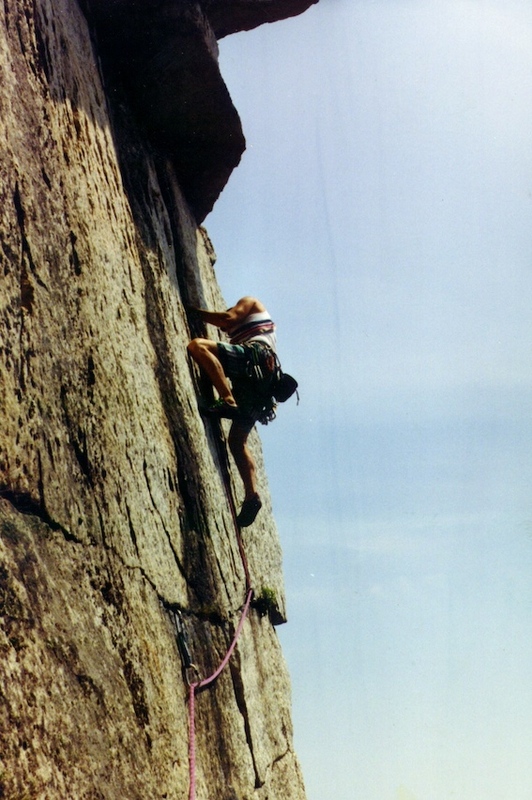 Climbing at the Shawangunks aka Gunks, NY is it! 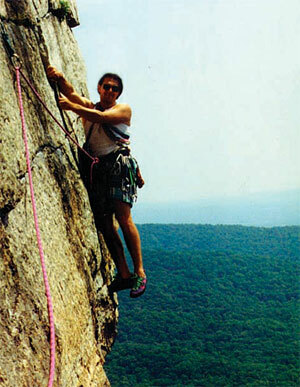 The Mohonk Preserve protects 7000 acres and is home to these world class cliffs. Mohonk is the largest privately owned preserve in the country. If you are a climber get out on the rock!! "The Shawangunk Mountains—the East Coast's greatest climbing area—are only 90 miles (145 kilometers) north of New York City and five minutes from a really good cup of coffee."